Please call or check our calendar for current availability. 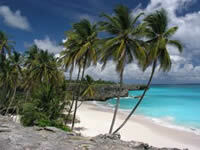 Although Barbados does not know winter, our rates reflect the summer and winter seasons . *Rates are in US dollars and are subject to change. 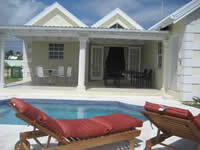 Discounts may be available for stays of two or more weeks.